As you already know, we have been providing premium range of sofas and chairs online for more than 30 years. And with the help of adapting innovative technology and design variations, we have been successful to carry forward our legacy. With time, our furniture designs have evolved and we have been consistently adding new pieces to our offerings. Today, we are going to introduce a new member that has been recently added to the HOF family. 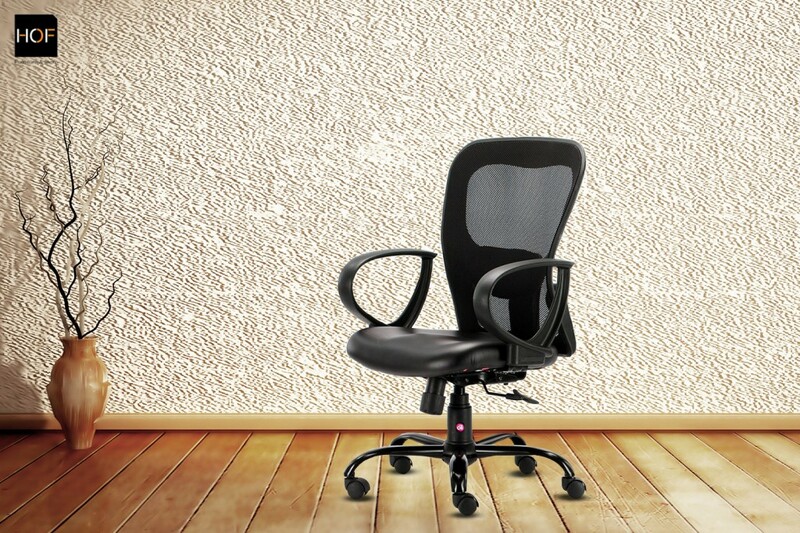 Using an uncomfortable chair may lead students to lack of concentration in their studies. To ensure their uninterrupted academic growth, it’s necessary to use a good-quality student chair which is ergonomically designed because it can give proper support to their body and maintain the natural body posture. 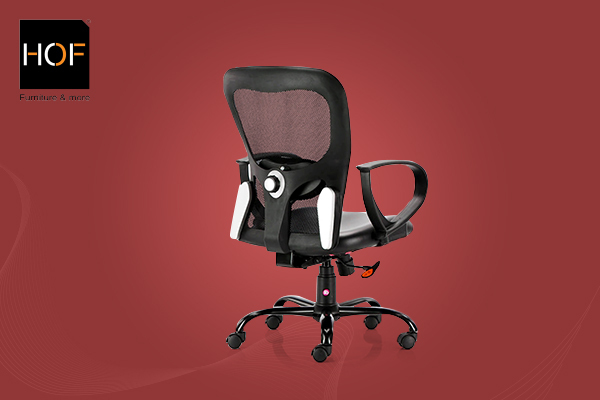 Oliviya 3005 is exactlysuch a chair, designed keeping in mind the body structure of students and their long study hours. Its waterfall seat design ensures that the child gets proper thigh support. 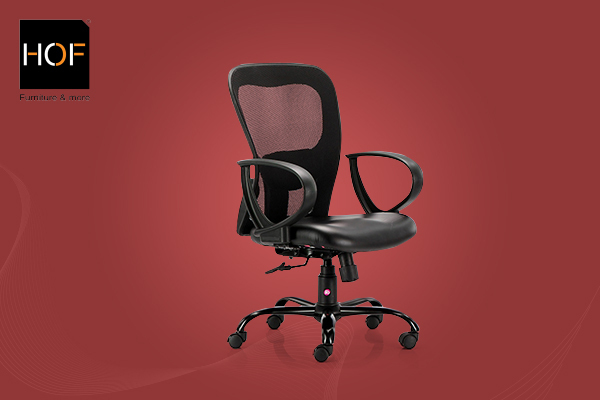 According to the desk height, the user can easily adjust its seat height. Along with providing a great support to the entire upper body, its mesh back also prevents sweating during those continuous sitting for long hours as this mesh back is made of a breathable porous material that allows a human skin to breathe. Moreover, it comes with user-friendly controls and innovative suspensions. Its 30% glass-filled nylon castors allow it to move smoothly on the floor. As Oliviya 3005 is recently launched, we are giving you a never-before never-again offer for it. Buy it from here with 35% discount, now!